"Truth is illusive, yet God has provided us with all the tools necessary to find it." Inquisitors focus on elemental damage. They can, among other things, specialize in critical strikes, elemental penetration or buffing themselves with consecrated ground. This build is designed with the use of Poet's Pen in mind. It can be lvld using Arc as self-cast but is designed with the use of 2 PP wands making it slightly expensive to get going, however, once you've acheived 2 of those wands the rest of the gear can be VERY cheap to purchase. 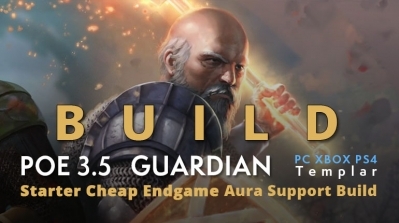 The build utilizes Mind over Matter with tons of mana unreserved and getting help from the Ascendancy nodes to sustain your effective HP pool. NOTE: Poet's Pens has a 250ms CD on the triggers which means they will be able to cast a spell if you attack 4 times per second (0.25sec atk speed). 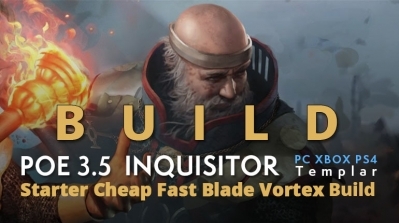 Which is why I'm not linking faster attacks in either of the setups as if you're doing this as a Trickster or Inquisitor they both get a ton of attack speed from the Frenzy Charges, Ascendancy nodes as well as the Onslaught buff. NOTE: When you're lvling the use of Added Lightning and/or Added cold as well as Controlled Destructions are solid choices till you have the crit nodes allowing for the end-game links. The base items of this build really doesn't matter as we don't care about the base defensive stats such as armour(str), evasion(dex) or energy shield(int). 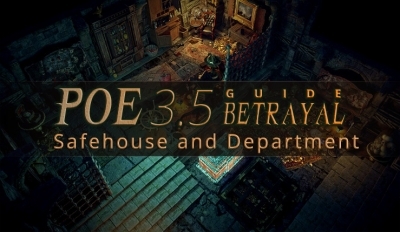 So instead the base items will follow the stat priority listed in this guide. However, the attribute requirement of the items will base how hard it is to chrome (color) which will be the only thing we will think about when planing our gearing. So, if you need 4 blue sockets in an item the recommendation is to get an item that has Energy Shield (int) base or a hybrid base which includes Energy Shield (int). The uniques used for the build outside of the weapon is an Inpulsa and the rest of the gear can be 100% rare obviously there are a few options such as Starkonja. When it comes to jewels the most important one is having 2x First Snow, if you are going for higher budget input and end-game clear speed enhancer, getting an Inspired Learning is a solid choice. They are all worth equally much for this build. You'll want to reach 2 jewel slots as early as possible which can fit 2 "First Snow" so that you have better clearing with the Freezing Pulse, outside of that the tree is designed to provide enough HP from the tree throughout the acts. 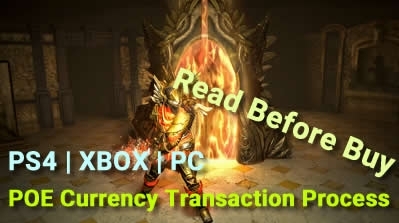 Make sure you cap your resistances properly around act 5 & forward. 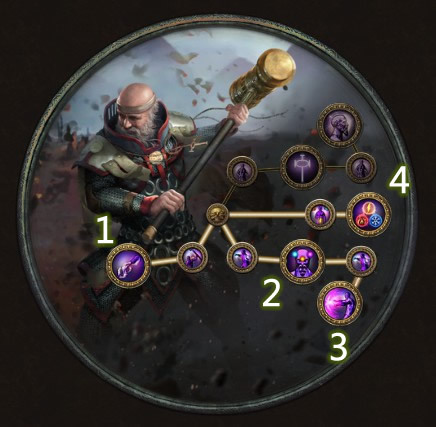 The end-game tree is using an Inspired learning on the far left side, if you don't want to use this or can't afford, simply skip the extra nodes being the power & endurance charge as well the es/res node around that jewel slot. MoM is a solid node to take fairly early on for increased eHP. 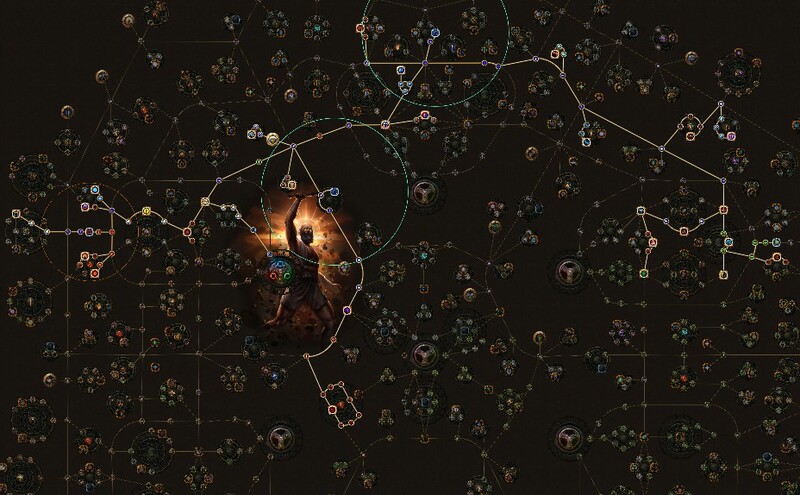 Simply use Magma orb or Freezing Pulse till you hit lvl 12 in which time you should equip 2x Poet's Pen and use Arc & Freezing Pulse using either Power Siphon or as I recommend at this point, Frenzy to proc em. Added Cold, Added Lightning, later on you'll want to get Faster Casting as well as Controlled Destruction in over the Added gems. The build can work very well whilst lvling only using 1 poet's pen, so buying one as soon as you can afford one is highly recommended. 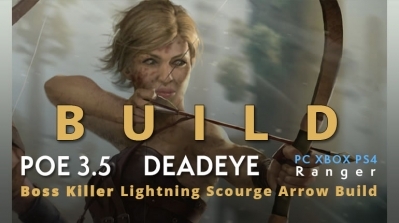 The build is lightning based because Lightning Damage gear mods are the highest of the 3 Elements, and also very easy to scale along with Elemental Damage. Lightning Damage can also shock enemies, therefore allowing us to deal even more damage to them. 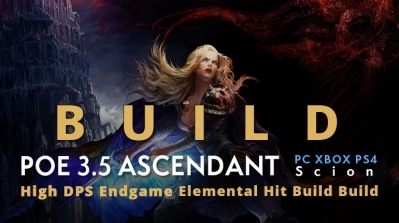 In most of this guide, we tend to have a Softcore player complete all the content in the game with a single build, so this build prefers a single target rather than a cleanup speed. 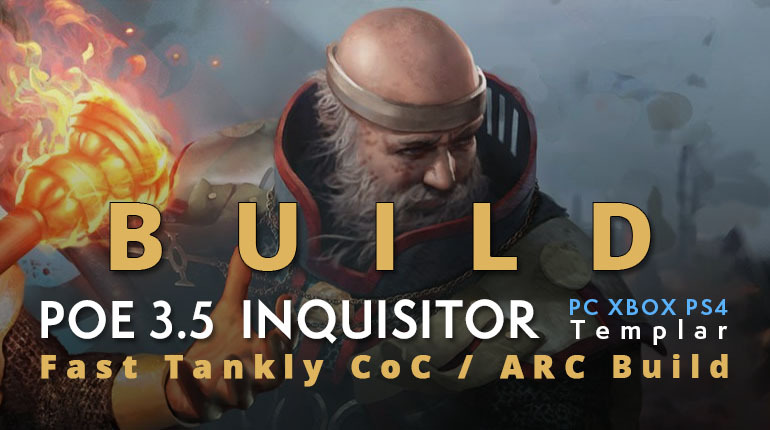 Some features of this build are enough for the player to endgame: All Content Viable, Tanky, Resolute Technique.If you are looking for a powerful build and it is still strong in Betrayal League, then this will be a good choice for you. 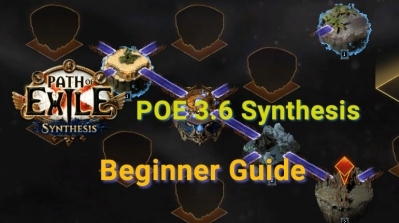 If you are looking for a starter build for PoE 3.5, here comes a selective collection of PoE 3.5 build. 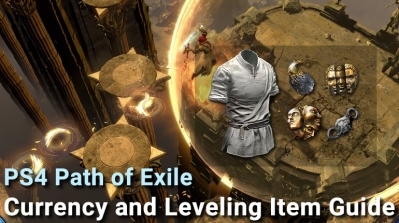 In addition to the excellent builds, you may also need some necessary equipment and currency to ensure your better game experience in PoE 3.5. 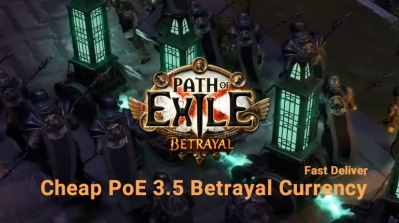 Poecurrencybuy always provide the most convenient and first-rate service, which is the best place for your purchase of PoE 3.5 currency. 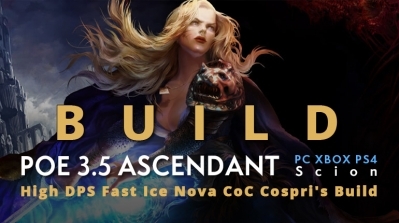 This build useing CoC+Nova, plus Frostbolt on Cospri's Malice, and other cool things like Arctic breath and Vortex, to create multiple casts of Ice Nova per trigger! 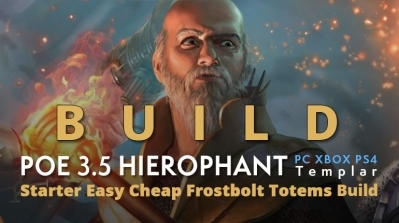 As well as a good use of the 3.5 cold skills new mechanics! Do you like being purple? Do you enjoy leeching too much life and not giving a singular ?! How about having 8k+ life without kaoms or belly? What about cutting things in pieces? smashing them? spinning like a top?? If answer = yes, then this build is for you!